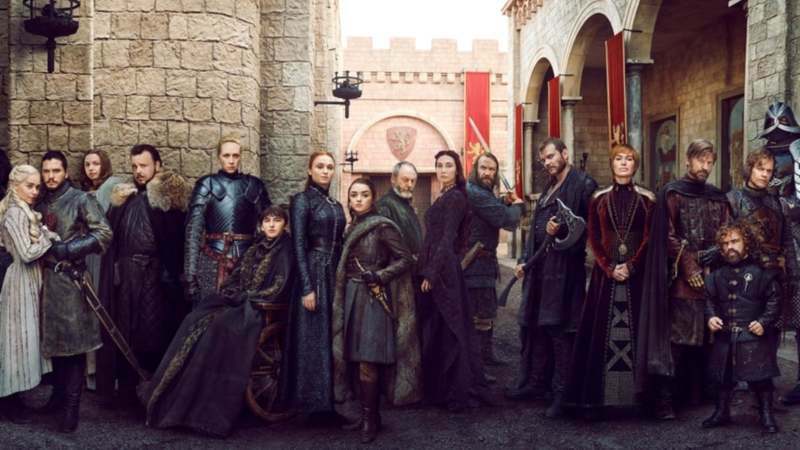 As Game of Thrones starts its eighth and final season on April 14, we look back on its record-breaking run. The series has been something of a mixed blessing for pets too. Peter Dinklage, who plays Tyrion Lannister, had to appeal to fans to stop buying Siberian husky dogs who look similar to the dire wolves in the show. Much to the irritation of the channel and several of its actors, the US president has adapted the line several times in his tweets, including about Iran -- “sanctions are coming” -- and his border wall with Mexico: “The wall is coming.” The president, however, does not appear to have learned the lesson of the Game of Thrones wall, which has proved utterly ineffective against illegal immigration of Wildlings and zombie White Walkers.